Dentures are a reliable solution for replacing missing teeth. At Vanek Dentistry our patients ask Dr. Vanek about dentures to determine if they are a good solution for their particular needs. As with any dental solution, there are pros and cons to wearing dentures and whether or not they will work for you depends largely on your lifestyle and the goals that you have for your appearance, including the functionality of your smile. Dr. Vanek can provide patients with temporary dentures while they are undergoing a cosmetic dentistry procedure to replace a missing tooth. 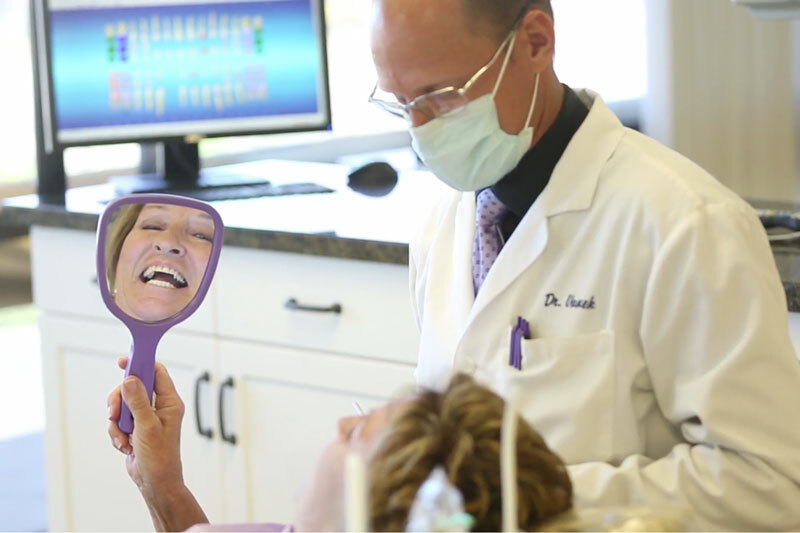 Temporaries ensure that patients throughout the Costa Mesa area have a natural looking smile while waiting for dental implants or a dental bridge to be completed. This is an excellent solution for when a tooth is knocked out during a sports game or in an accident. The temporary denture is secured in place with a metal wire that works like a retainer and can be taken in and out whenever you like. If you are looking for an immediate solution for replacing a missing tooth call (714) 545-7157. Keep in mind that a temporary denture is only meant to be worn for a few months and will need to be replaced. If only a few of your teeth are missing, partial dentures are a good solution for replacing them. Unlike a full set of dentures, these are held in place by a plastic base that is the same color as your gums. A metal framework is typically created in order to secure the base and prevent it from falling out. As long as you have natural teeth in place, you cannot wear a full set, so a partial set of dentures is necessary. We treat patients throughout the 92626 area that want to know if a partial set is better than a cosmetic procedure. They function differently because dentures are removable and cosmetic dentistry solutions are typically permanent. If you live in the Costa Mesa CA area, call for your consultation and we can provide you with a list of options to consider. When all of your teeth are missing, complete dentures can replace them. This is the type of dentures that you typically see in cartoons and movies. Technology has improved in recent years, making them more comfortable and natural looking than ever. Dr. Vanek can determine if this is the best way to replace your teeth or if an alternative solution will help you to achieve your goals. If you proceed with getting a complete set of dentures, your gums will be healed and ready in eight to 12 weeks after your teeth have been removed. Following teeth removal, the bones and gums will start to shrink. By waiting for up to 12 weeks, you can be sure that your set of complete dentures will fit securely. Many patients throughout California prefer not to wait and get immediate dentures. 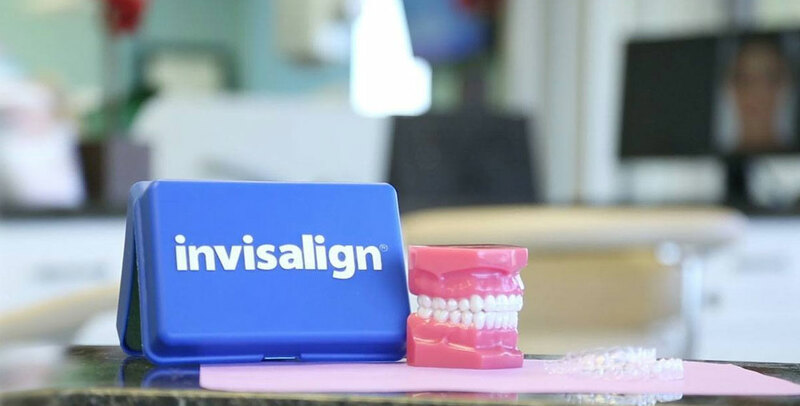 This solution does not require a waiting period, but there will be adjustments later on after the gums and bone have settled into their permanent size. Check out what others are saying about our denture and partial denture services on Yelp: Dentures and Partial Dentures Costa Mesa. In order for dentures to be created, patients in CA need to schedule a dental appointment. At this time, the dentist will examine your gums and other teeth to determine if dentures are the best solution for you and if so, what type. A mold will then be taken of your teeth and gums so that the dentures can be created in a dental lab. Typically, several molds or impressions will be made so that the dentist can determine how your jaw functions and moves. Using these impressions, the lab will make a set of dentures that looks natural and fits perfectly. If necessary, adjustments will be made. Dr. Vanek can discuss the process in more detail during a consultation. Patients throughout the 92626 area like how convenient dentures are. Whether you need a full or partial set, dentures can replace teeth in a non-invasive way. There is no surgical element to worry about, and temporary dentures can be fitted immediately. This provides a quick and easy solution. If, however, you are looking for something that feels more natural, you should consider a cosmetic dentistry procedure. The biggest challenge with dentures is that they do not feel like natural teeth. 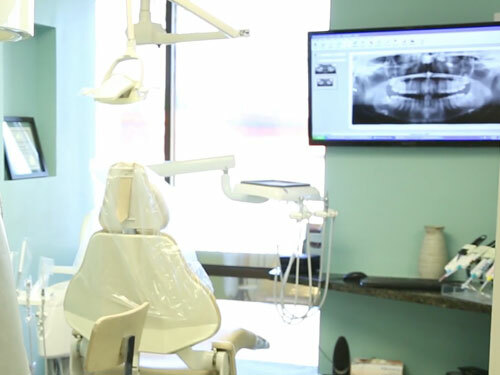 Patients of Vanek Dentistry tend to agree that while they are functional, you still have to take care of them as a separate appliance. Other cosmetic dentistry procedures make it easy to forget you ever lost a tooth in the first place. Modern techniques have made dentures more secure and comfortable than they used to be, but they are still a foreign object in your mouth and can become loose when eating or speaking. If you are currently experiencing this problem, call Dr. Vanek at 714-545-7157 for a consultation. Patients may enjoy the benefits of alternative options to dentures.There is a procedure that combines implant dentistry with dentures. Those that need complete dentures can benefit by having a secure way to hold their dentures in place. If you live in the Costa Mesa CA area, we can examine your gums and let you know if you are a good candidate for the procedure. In this scenario, an impression is taken of your mouth in order to create a denture that will be secured in place using implants. Once created, metal posts will be implanted under your gums, and the dentures secured to it. This way patients get the benefits of how quickly dentures can be created and the convenience of the stability that can only come from using implant technology.